Our candles were incorporated with Vintage Origami, a wonderful and clever vintage decor rental company which suits the need for brides, event planners, wedding coordinators and photographers for their important events. Below you can see how our simple but elegant mason candles pair wonderfully with vintage decor. 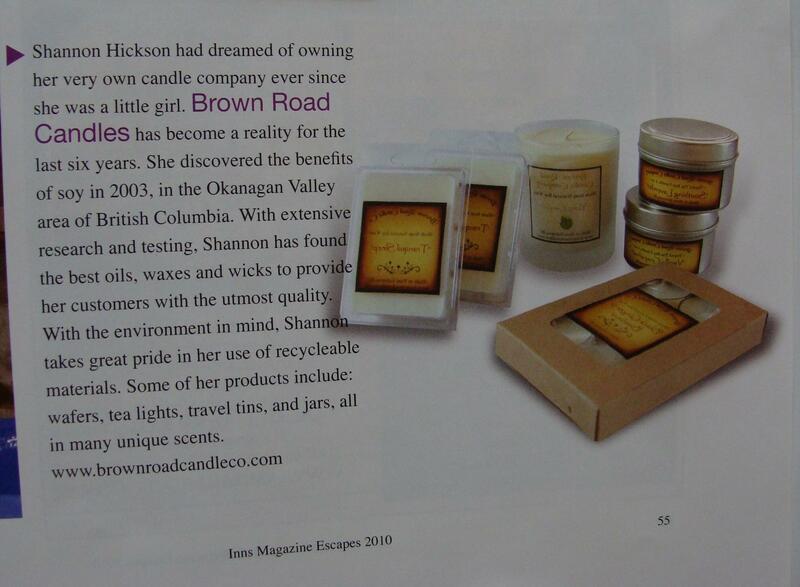 We are featured in Inns magazine!